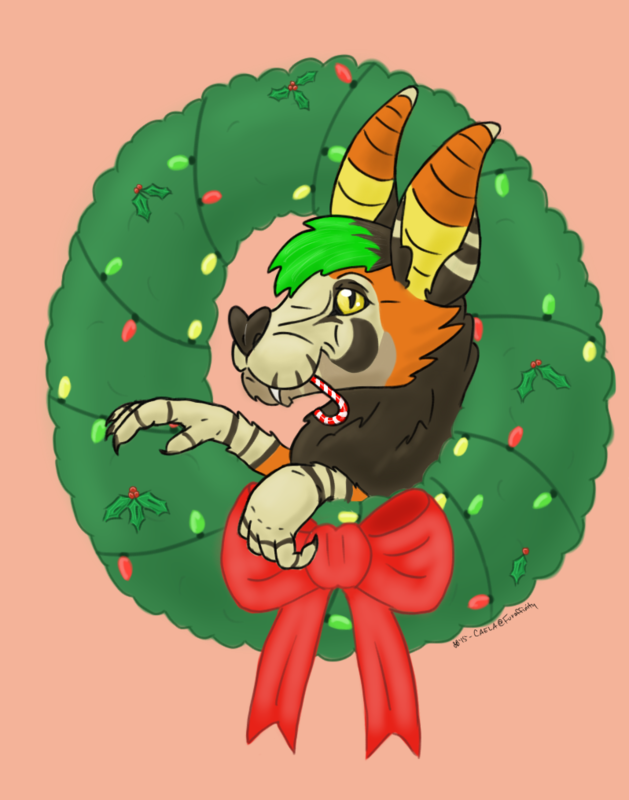 Finished another YCH Christmas Wreath. Sona belongs to Hanna Mcmahon. These are $4 USD PayPal , if anyone is interested. :) Base/art by me.